Can you please tell me the difference between patchouli light and patchouli dark essential oil? 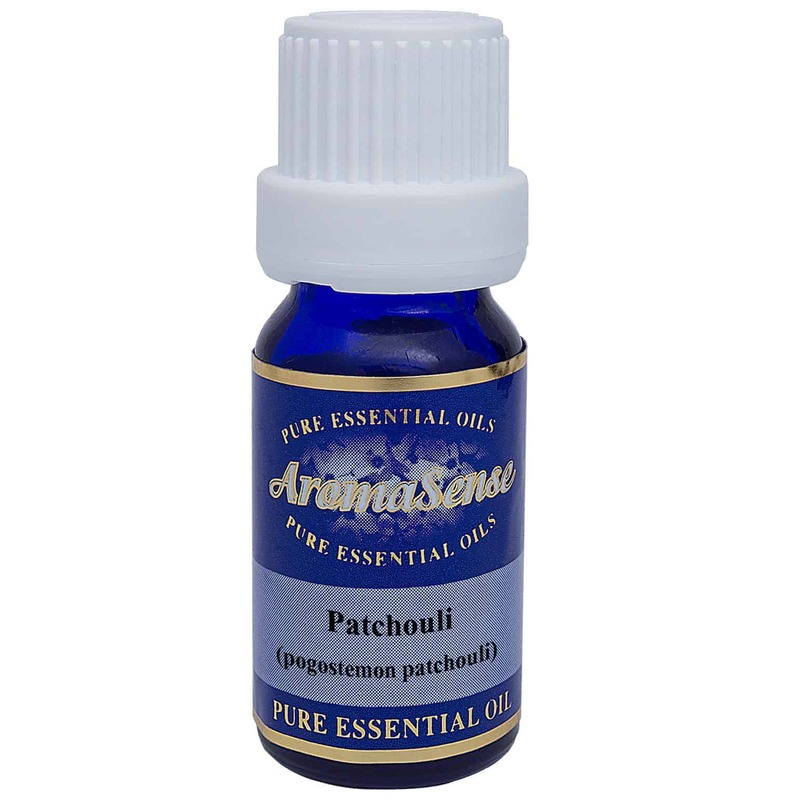 Patchouli essential oil has been used for traditional medicine purposes for more than a hundred years. Today, we recognise two kinds of patchouli essential oil, light and dark patchouli. Both oils are commonly extracted from the pogostemon cablin genus, and are obtained through steam distillation. However, the container or vessel on which the patchouli plant is distilled determines what kind of essential oil will be produced. When leaves are distilled in a stainless steel container or vats, the result will be light patchouli essential oil. This essential oil is a thin and golden brown coloured oil. Or when leaves are distilled in a cast iron container or vats, the resulting essential oil is a thick and rich brown coloured oil. There is not too much difference between patchouli light and patchouli dark essential oils when it comes to scent though.